For a complete smile makeover, inquire about our implant dentistry. Dr. Becker’s extensive knowledge and experience can provide you with a new smile. 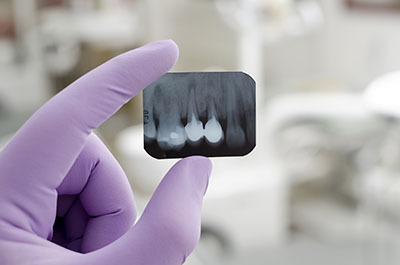 Whether you’re looking to place one implant or multiple, all implants can be placed right in the office.